The overall digital ranking of each law firm, as well as individual rankings by social network: LinkedIn, Facebook, and Twitter. 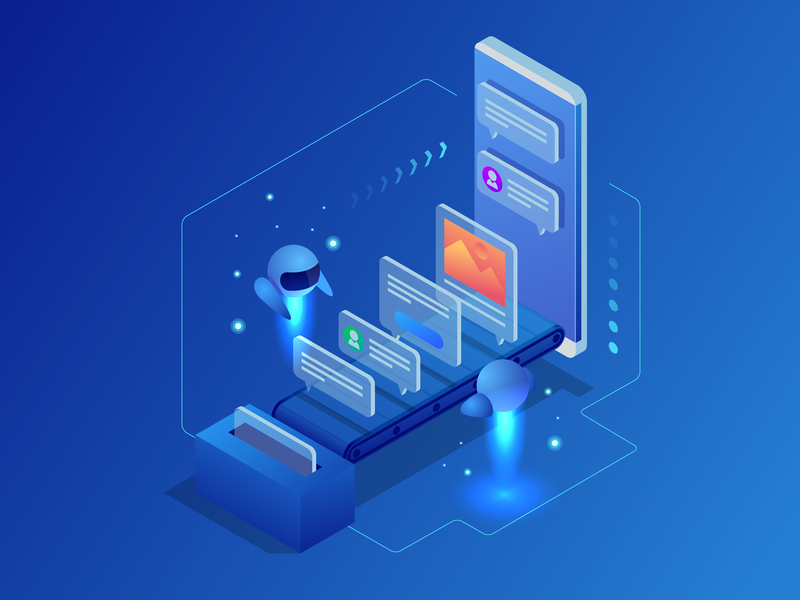 An evaluation of each firm's use of thought leadership content and search engine optimization (SEO) on their firm website. Featured case studies from the top firms in each category describing their experience & efforts in achieving success. 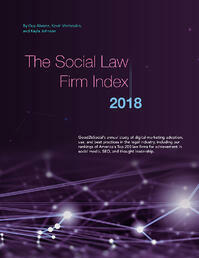 The 2018 Social Law Firm Index, produced by Good2bSocial, takes a comprehensive look at the top 200 law firms in the country (as ranked by The American Lawyer) and analyzes and measures the effectiveness of each firm’s reach and engagement across a variety of social media channels and content platforms. What is a social law firm? 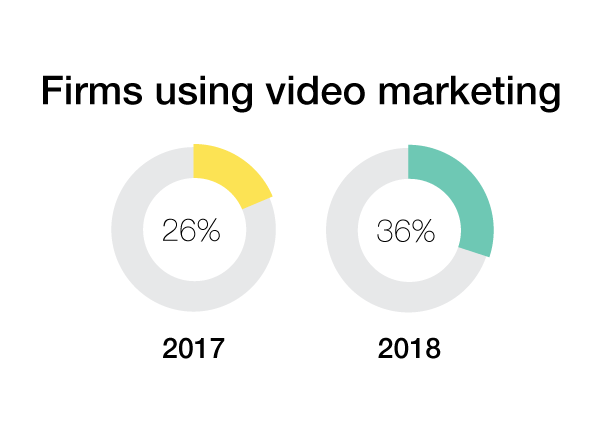 A social law firm is more than the number of followers on Twitter, likes on Facebook, or connections on LinkedIn. It’s about producing client-centric content that informs, educates, and engages. But producing content is less than useful if people who need it can’t find it, so you'll also need to optimize for search engines. Together these elements comprise the social law firm. How has the use of social media at law firms evolved? 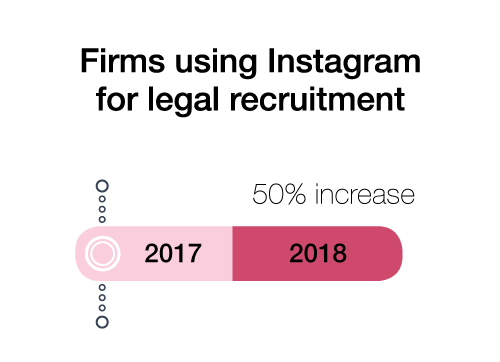 We published our first findings on the adoption of social media by law firms in 2013 to raise awareness about the value of social media for branding, relationships, and business development. 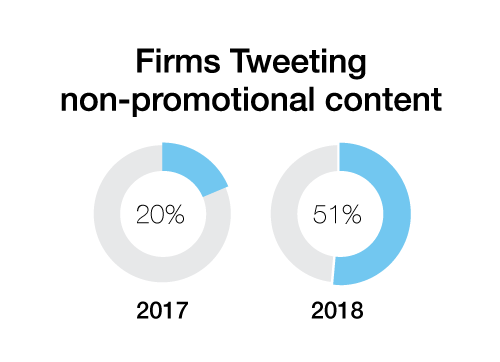 At the time, most firms were struggling to understand the value of social media. 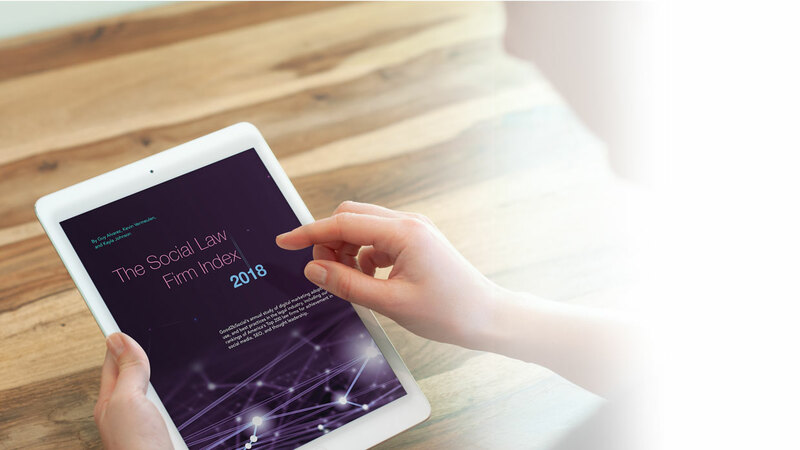 Download your copy of the 2018 Social Law Firm Index. Good2bSocial is a New York-based agency whose mission is to help lawyers understand and leverage the power of digital marketing, content, and social media, using unmatched experience and the latest technology and techniques to power measurable marketing and business development strategies. 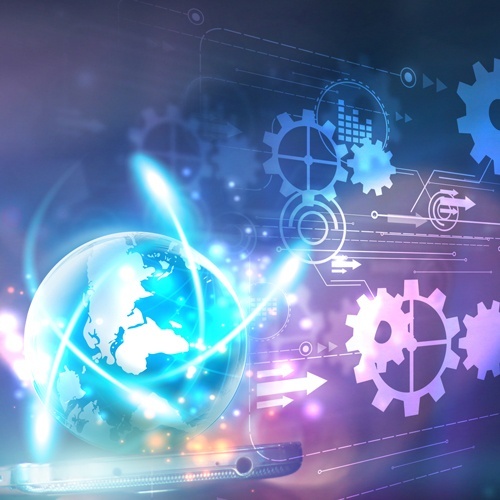 Good2bSocial offers a full suite of digital marketing services for law firms and companies in the legal industry, including social media management, high-impact content strategy and production, email marketing, online advertising, video and podcast production, SEO, and marketing automation. Copyright 2019 Good2BSocial LLC. All rights reserved.